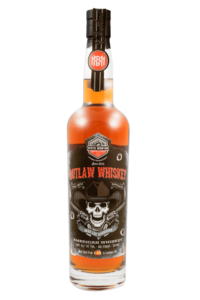 Inspired by the legends and outlaws of the old west and perfected from family recipes dating back to the late 1800s, Black Label Mystic Mountain Outlaw Whiskey is a special reserve whiskey. 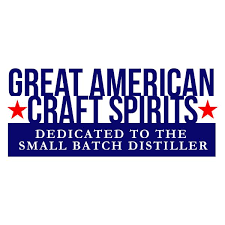 Handcrafted in small batches, its lower temperatures and slower distilling times help develop its unique purity. Mystic Mountain Outlaw Whiskey is proud to sponsor country music artist, Brad Lee Schroeder. Brad tours across the country, giving high-energy performances. He’s the perfect fit for our newest product, Mystic Mountain Outlaw Whiskey. Just like Mystic Mountain, Brad is a Colorado native, and he promotes Mystic Mountain Outlaw Whiskey and our other products at his performances and any other opportunity he gets. Thanks, Brad! While other cinnamon whiskeys can burn as they go down, our Mystic Mountain Outlaw Red is as smooth and pure as Black Label Mystic Mountain Outlaw Whiskey. 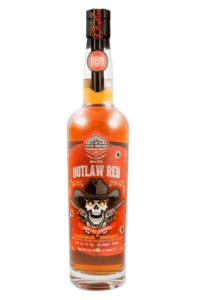 As with all our other spirits, Mystic Mountain Outlaw Red is locally made and handcrafted in small batches. 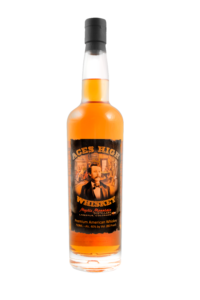 Aces High Whiskey is a naturally flavored whiskey handcrafted in small batches. It has a smooth, unique flavor sought after by whiskey lovers around the world. Aces High is distilled 5 times to obtain its purity – removing any off-tastes from the mash fermentation and aging process. We \then add our natural Colorado mountain “sweet water,” filtering each batch with 8 charcoal filters. Aces High is aged in American Oak barrels to further develop its mellow flavor. Aromas of sour cream frosting, caramel yogurt, faint anise pastry with a supple, dry-yet-fruity medium body and a butter cream, licorice, tea leaf, and peppercorn finish. A wooly and lactic whiskey for Irish coffee-type drinks. Aces High Cinnamon Whiskey is one of the newest additions to the Mystic Mountain family. Handcrafted in small batches in our Larkspur, CO distillery, our cinnamon whiskey has a smooth, warm, balanced flavor. Our Aces High Cinnamon Whiskey is in a class by itself, with just a subtle cinnamon taste that doesn’t overwhelm.